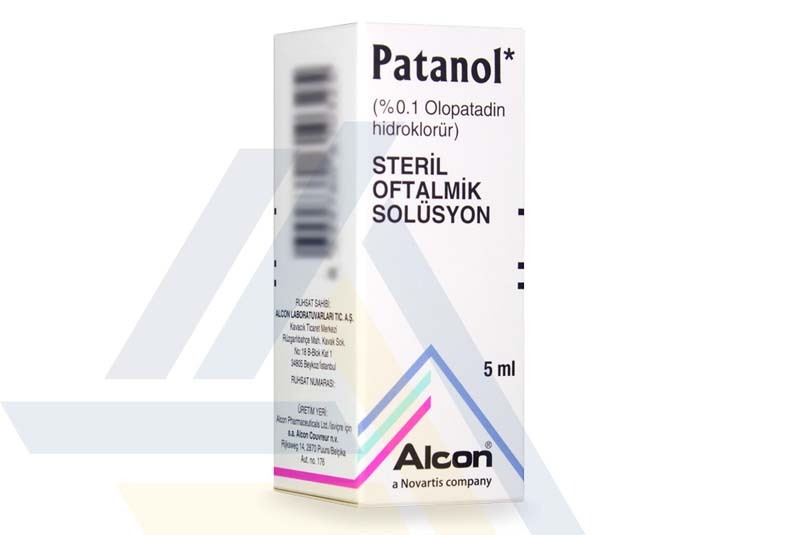 Order from Ace Medical Wholesale for great offers on Patanol and other medical supplies. 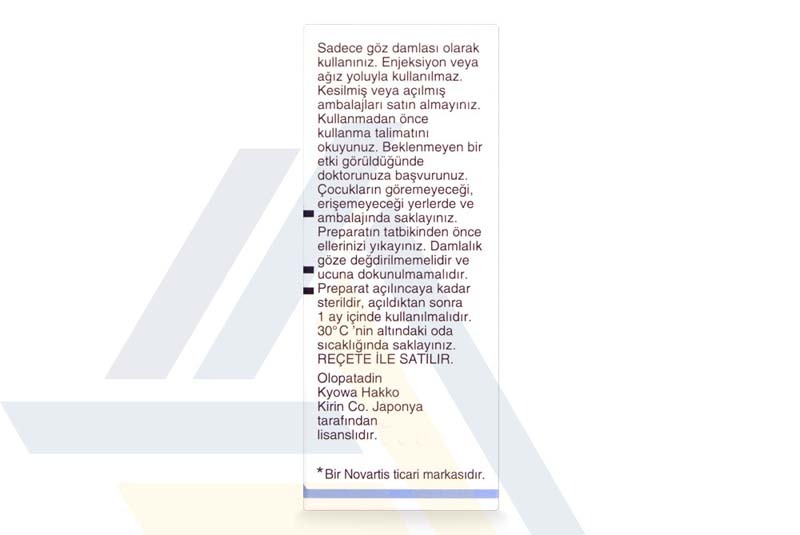 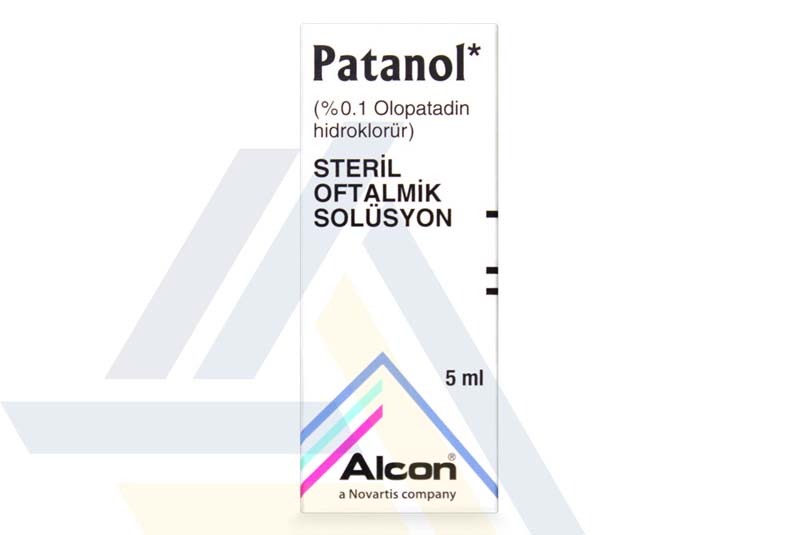 Patanol contains the antihistamine olopatadine, a drug that prevents the release of histamine from mast cells. 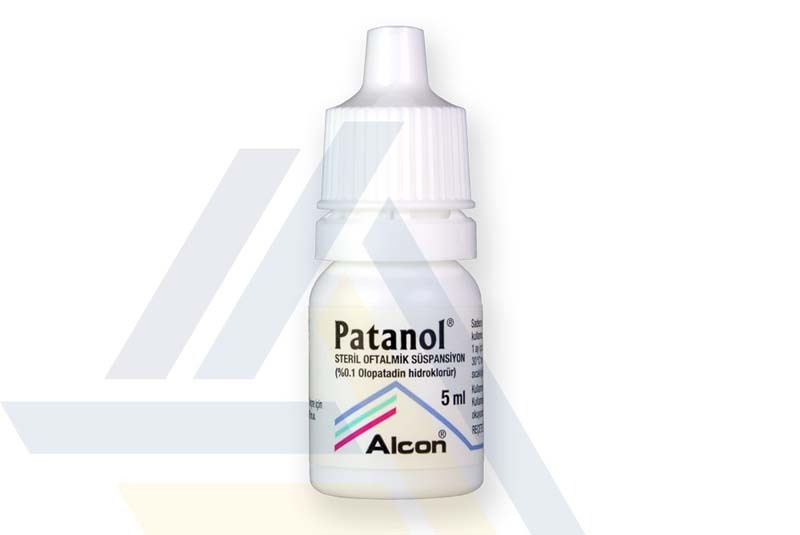 This makes Patanol useful in the treatment of allergic conjunctivitis, as it effectively soothes itchy, watery eyes.